High-performance multi-purpose LED cycling light. Compact, durable and heat-dissipating extruded and machined aluminum body. Ultrahigh-output LEDs delivering up to 800 lumens. Optional Overdrive Race Mode toggles between Overdrive and Economy modes only. Mode Memory function returns to selected mode after turning off. Enhanced MOR (Maximum Optical Reflection) lens with built-in side visibility. High-speed 2 Amp USB charging capabilities (with compatible wall adapter). Versatile handlebar strap secures to round and aero bars. Advanced Li-Ion battery for superior run time. 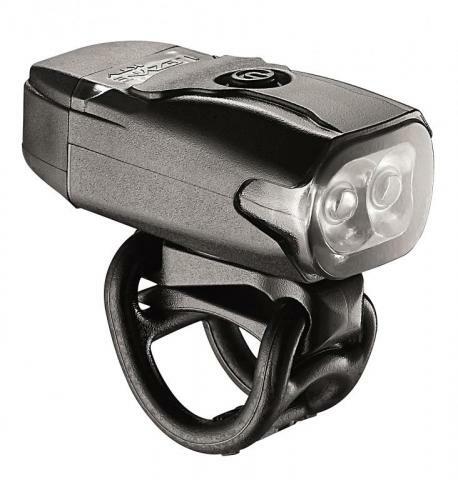 Multi-purpose performance LED cycling light. Compact, durable and heat-dissipating CNC machined aluminum construction. Ultrahigh-output LEDs delivering up to 450 lumens. Optional Overdrive Race Mode toggles between Overdrive and Economy modes only. Mode Memory function returns to selected mode after turning off. Enhanced MOR (Maximum Optical Reflection) lens with built-in side visibility. Integrated cable-free recharging USB stick. Versatile handlebar strap secures to round and aero bars. 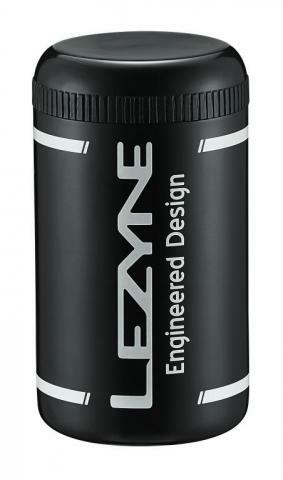 Advanced Li-Poly battery for superior run time. Multi-purpose performance LED cycling light. Compact, durable and heat-dissipating CNC machined aluminum construction. Ultrahigh-output LED delivering up to 350 lumens. Mode Memory function returns to selected mode after turning off. Seven combined lumen and flash modes. Enhanced MOR (Maximum Optical Reflection) lens with built-in side visibility. Integrated cable-free recharging USB stick. Versatile handlebar strap secures to round and aero bars. Advanced Li-Poly battery for superior run time. 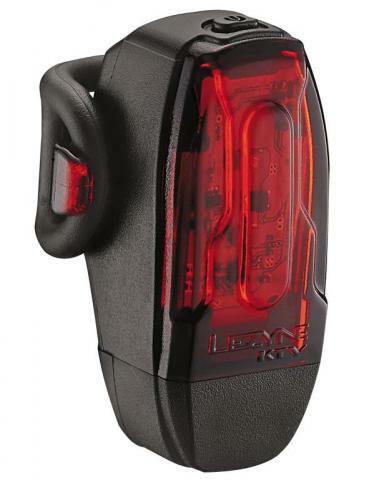 The new Lezyne KTV Drive is compact, high visibility safety light with two ultra bright LEDs. Durable, waterproof construction. Super lightweight. Provides up to nine lumens and three output/flash modes. Side Visibility cutouts for 180 degrees of visibility. Unique aero and round post compatible design Integrated USB stick for convenient cable-free recharging. 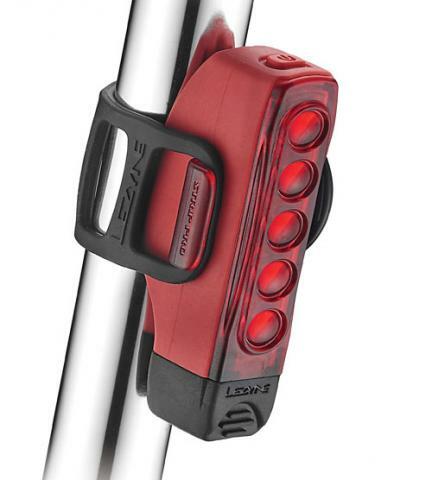 The finest high-performance LED cycling light designed for all forms of serious night riding. Compact, durable and heat-dissipating CNC machined aluminum construction. Three market-leading, ultrahigh-output LEDs delivering up to 1,500 lumens. Optimized Constant Lumens system maintains steady lumen output throughout battery cycle. Optional Overdrive Race Mode toggles between Overdrive and Economy modes only. Mode Memory function returns to selected mode after turning off. Enhanced MOR (Maximum Optical Reflection) lens with built-in side visibility. Powerful five LED cycling light. Light and durable co-molded lens/body construction. Unique aero and round bar compatible design. Five ultrahigh-output LEDs delivering up to 120 lumens. Mode Memory function returns to selected mode after turning off. 9 combined lumen and flash modes. Enhanced MOR (Maximum Optical Reflection) lens with built-in side visibility. Integrated cable-free recharging USB stick. 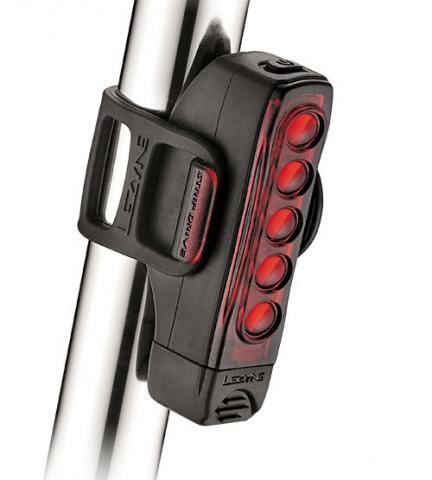 Powerful five LED cycling taillight. Light and durable co-molded lens/body construction. Unique aero and round bar compatible design. Five ultrahigh-output LEDs delivering up to 25 lumens. Mode Memory function returns to selected mode after turning off. 9 combined lumen and flash modes. Enhanced MOR (Maximum Optical Reflection) lens with built-in side visibility. Integrated cable-free recharging USB stick.